It’s our business to keep your commercial property pest-free and looking its best. Cardinal Lawns offers unparalleled commercial lawn care and commercial pest control services designed to fit your specific needs, budget, and operational requirements. We have a wide range of commercial lawn care services to ensure your business looks its best. Need lawn care services for your commercial property in Columbus, Akron, Cleveland, Ohio and surrounding areas? Or is your commercial landscaping company looking for the right lawn care service partner? 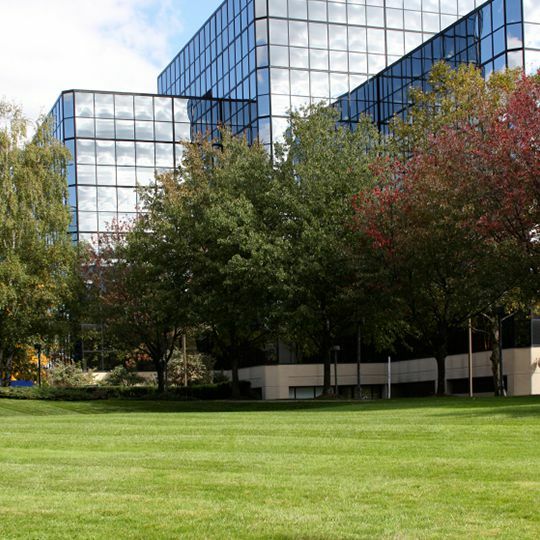 Call Cardinal Lawns today at 614-808-4446 and let’s talk about how we keep commercial property lawns clean and pristine.